You are here: Home / News / Car News / 2018 World Car of the Year winners: the world’s best! 2018 World Car of the Year winners: the world’s best! The world’s best new cars have been honoured once again at the New York International Auto Show. 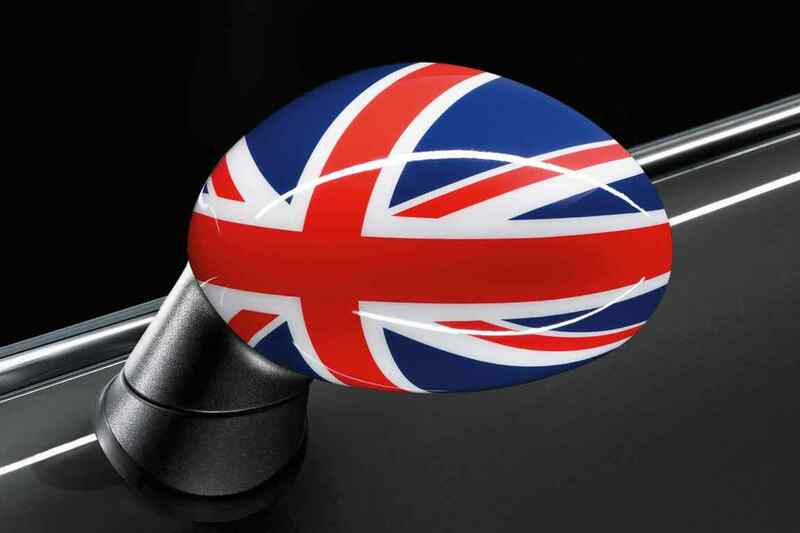 More than 80 judges in 20 countries have spent the past six months assessing and analysing cars, for this moment – the reveal of the finest new cars to be launched over the past year. 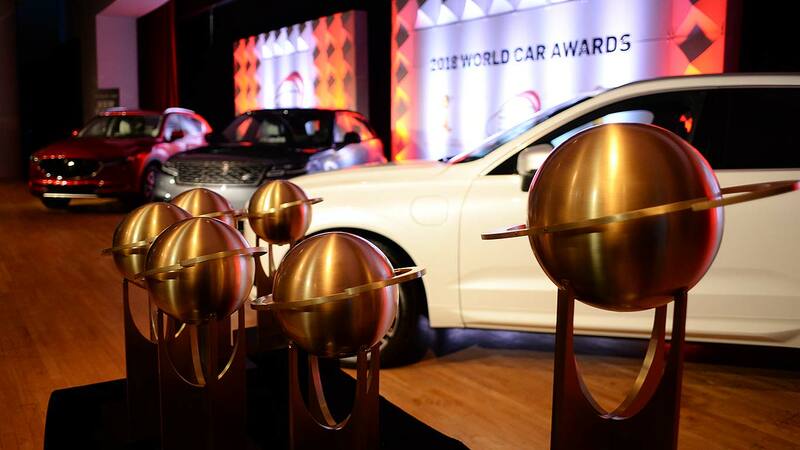 What are the World Car Awards? The biggest car awards prizes in the world, that’s what. 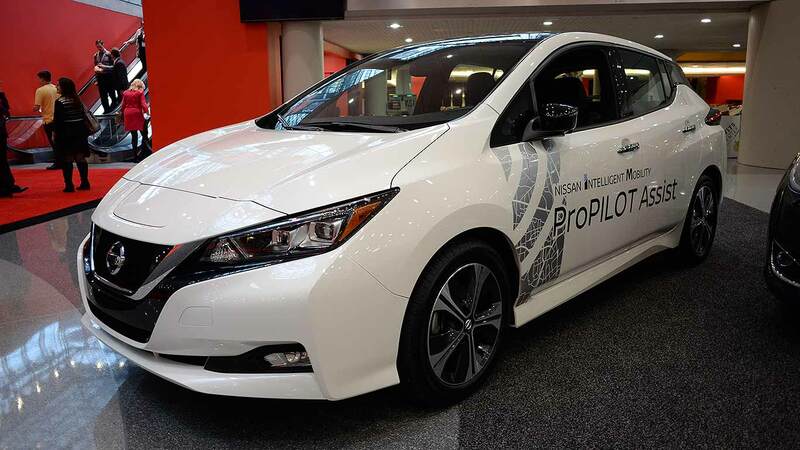 Presented annually, they recognise the cars that tick all the boxes across the planet, working as well in China and India as they do in Europe and North America. For the first time, this year’s awards were presented as the curtain-raiser for the New York show: the great and the good of the car industry thus had no excuse not to be there. In front a packed room full of automotive execs, judges thus announced the first of the five World Car Awards prizes, that for the 2018 World Car Design of the Year. Just look at it. 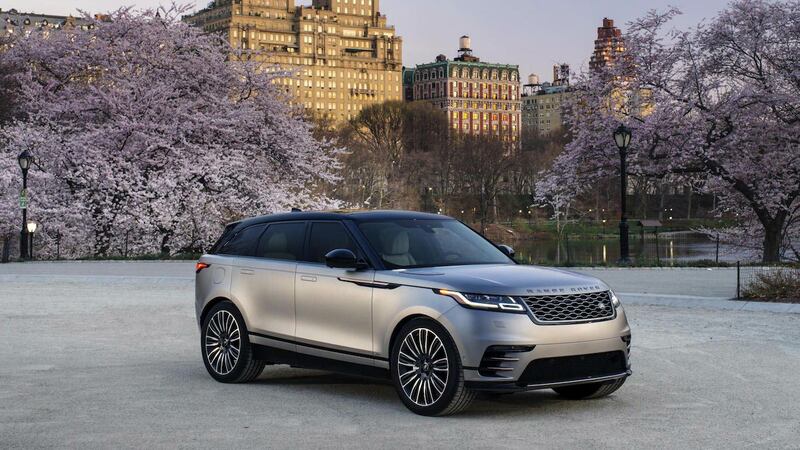 Hard to see how the Range Rover Velar couldn’t win this, isn’t it? 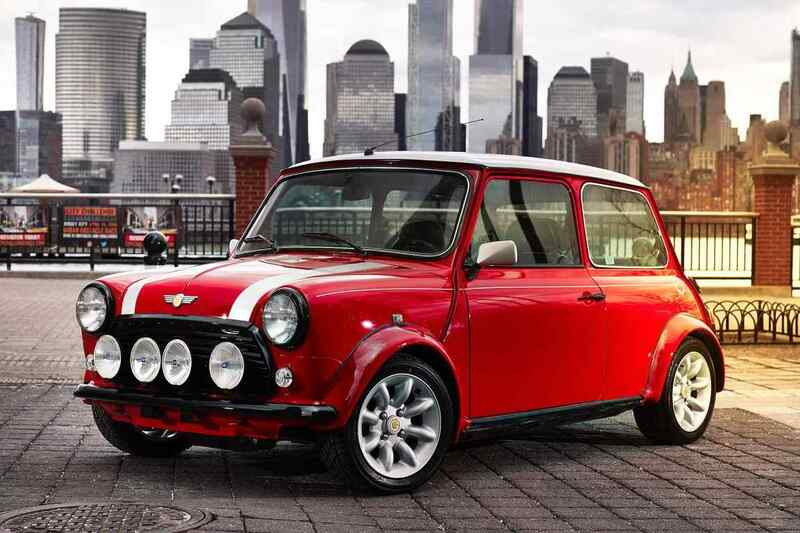 It’s a landmark design and a bona fide modern classic. The previous Nissan Leaf was the 2011 World Car of the Year. 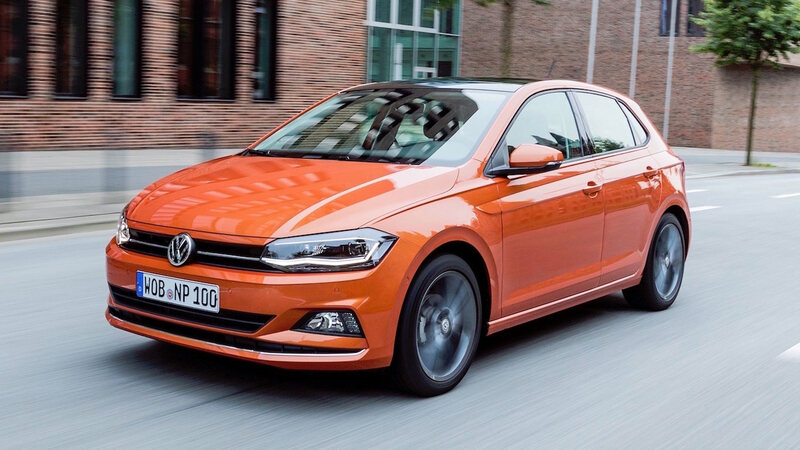 This new one hasn’t managed to repeat that honour, but it has taken the consolation prize of winning the 2018 World Green Car of the Year. Fully deserved, too. 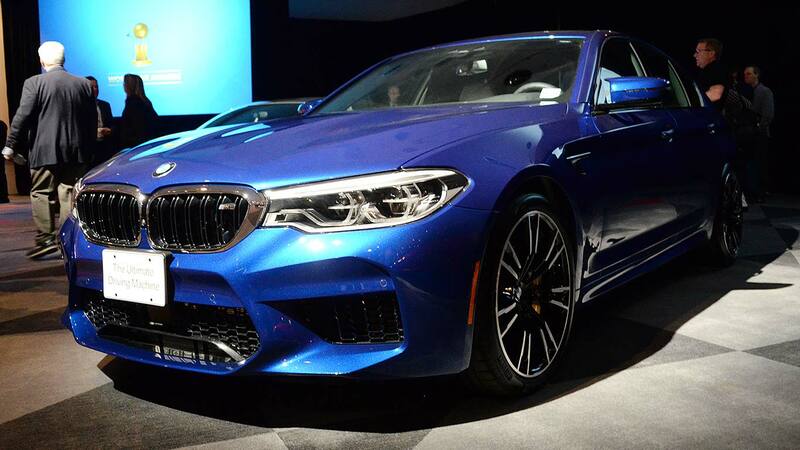 After its somewhat disappointing predecessor, BMW needed the new M5 to be good. It is – very good indeed, a true return to form. So much so, it’s taken the 2018 World Performance Car award with a tyre-smoking, V8 roar. 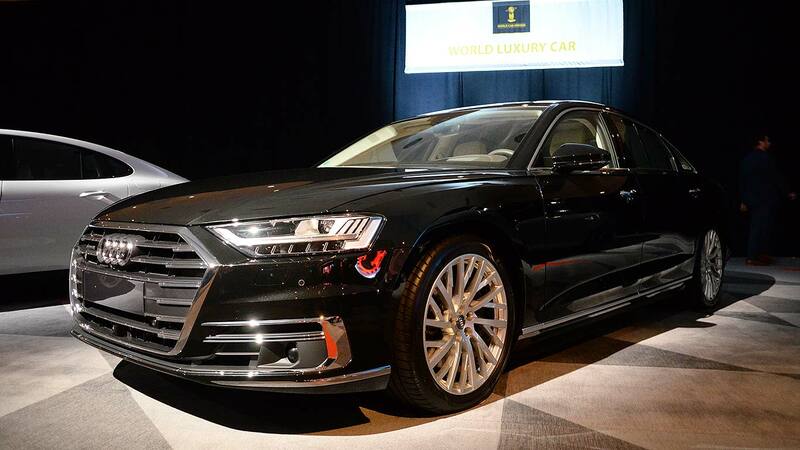 Audi set out to take the luxury limo to the next level with the latest A8. It’s the world’s first car to offer Level 3 autonomy – and it’s a formidably accomplished powerhouse that’s scooped the 2018 World Luxury Car gong. Volvo’s done it again! Just weeks ago, the Volvo XC40 won the European Car of the Year prize. Now the Swedish firm has scooped the big one, taking the World Car of the Year prize for the XC60. It’s another incredible achievement for a company that’s really on a roll. 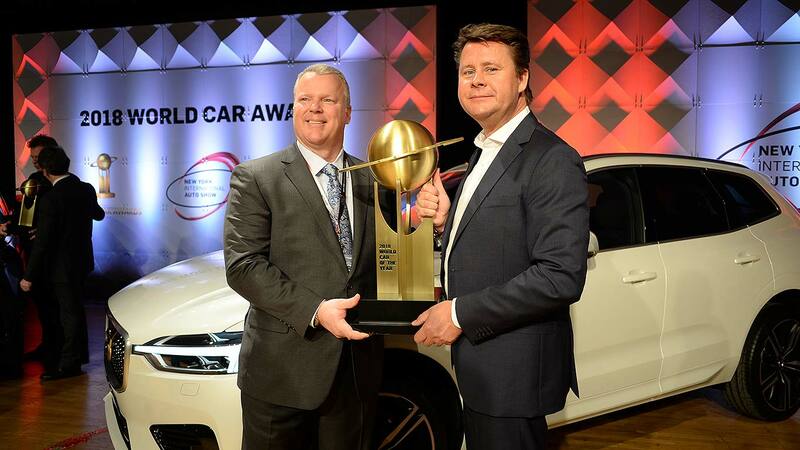 And let’s not forget, Volvo Cars president and CEO Hakan Samuelsson was awarded a new honour from the World Car Awards jurors, picking up the inaugural World Car Person of the Year at the Geneva Motor Show. 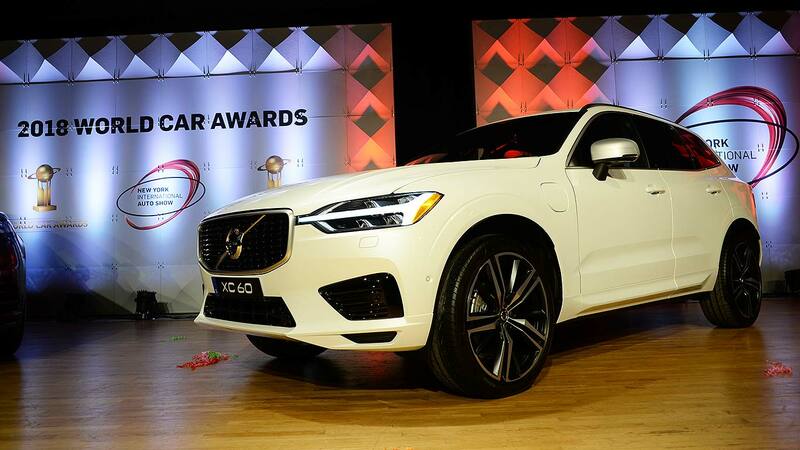 Here in New York, with the XC60’s victory in 2018 World Car of the Year, he’s added yet another big prize to the firm’s haul. Volvo, you’re going to need a bigger trophy room! https://www.motoringresearch.com/wp-content/uploads/2018/03/WCOTY_2018_01.jpg 768 1366 Richard Aucock https://www.motoringresearch.com/wp-content/uploads/2018/12/mr-top-motoring.svg Richard Aucock2018-03-28 15:04:522018-03-28 15:04:522018 World Car of the Year winners: the world’s best!